It’s no secret that CHANCE THE RAPPER has had the best 2016 so far. While on his Magnificent Coloring Book Tour, Chance has also made appearances and performed on The Ellen Show, Jimmy Falon and was a focal at the 2016 VMA’s. 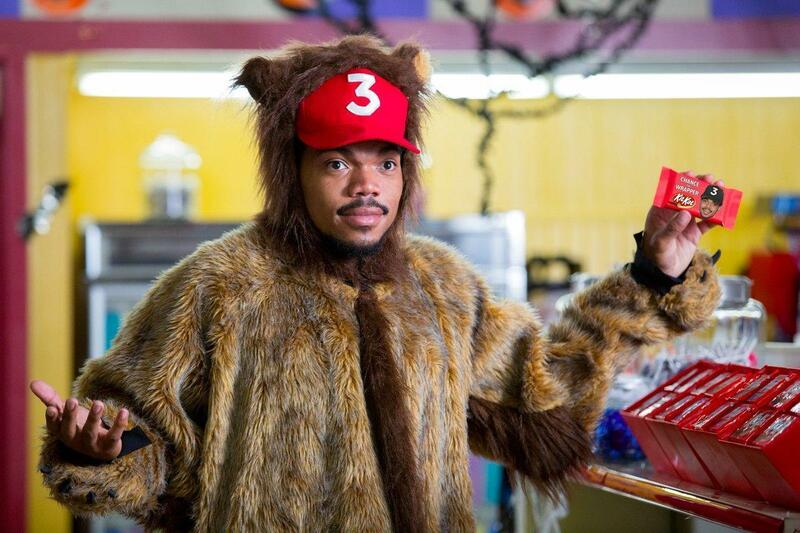 Despite his busy schedule, Chance the Rapper has teamed up with candy giant Kit Kat to remix their classic jingle for a new Halloween commercial. A major move for an independent artist, we’re watching Chance the Rapper to see what he has in store for us next.